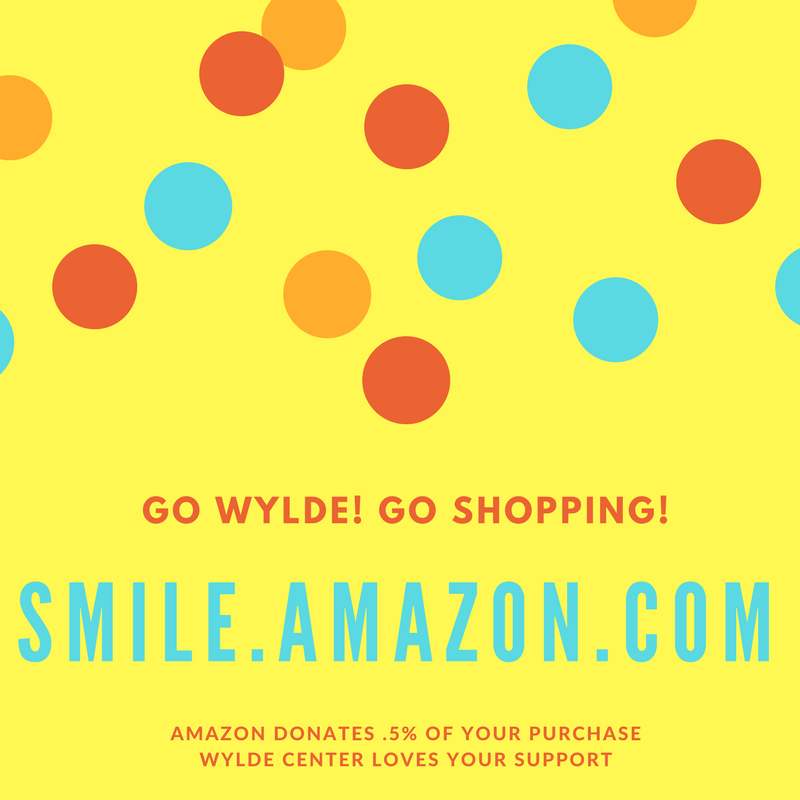 Wylde Center | You Shop, You Donate! 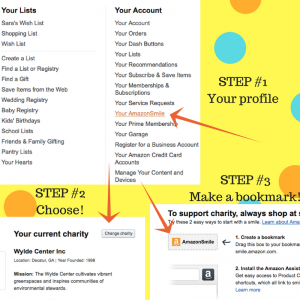 Your Amazon purchases can support greenspace, community building, and sustainability! 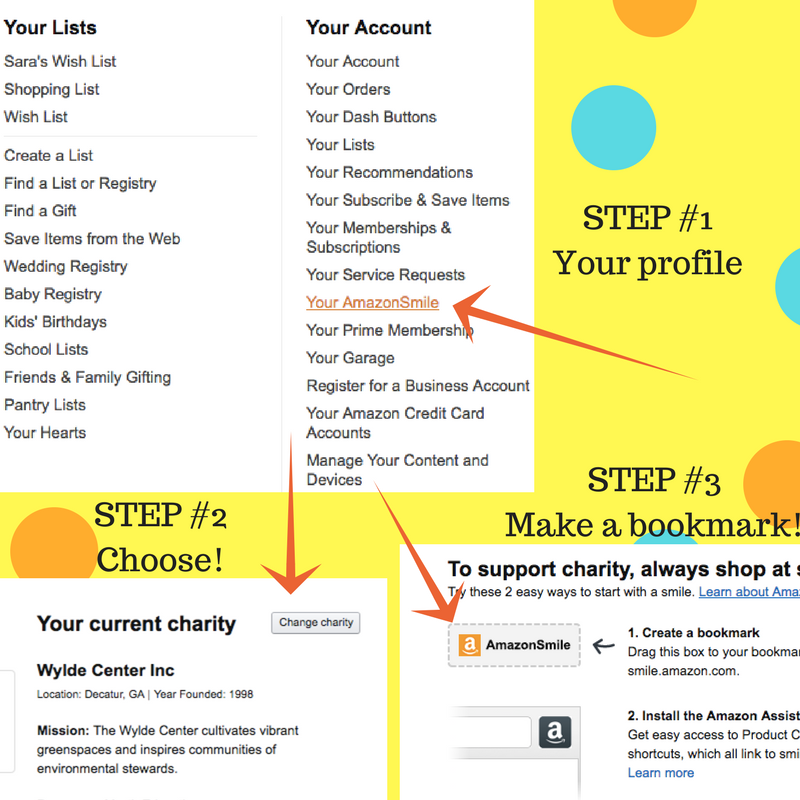 Log into smile.amazon.com and follow these easy steps! Thank you for shopping and supporting!